One of the prestigious achievements is the European Cup. In 1977, Liverpool could take home the first European cup. The football club got the score 3-1 by defeating Borrusia Moenchengladbach. The fans of Liverpool were very disappointed to know that his favorite team could not take home the World Club Championship in 2005. 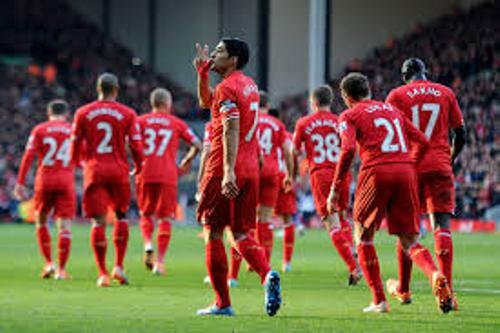 It is due to the facts that the three goals of Liverpool disallowed by the referee because of Offside. At that time, Liverpool was defeated by Sao Paulo. Robbie Fowler took the record as the fastest hat trick score for Liverpool. He did the hat tricks in only 4 minutes and 33 second. Xabi Alonso is the famous former player of Liverpool. He had the longest distance record of scoring goal. In an open play, he shot the goal in 64 yards. This English professional football club plays in the premier League. 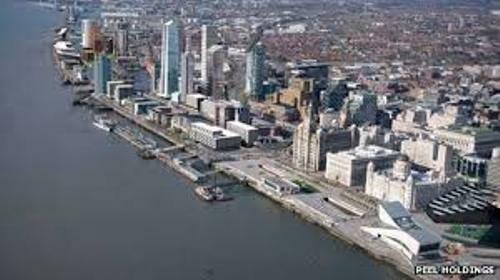 The base of this club is located in Liverpool, Merseyside. 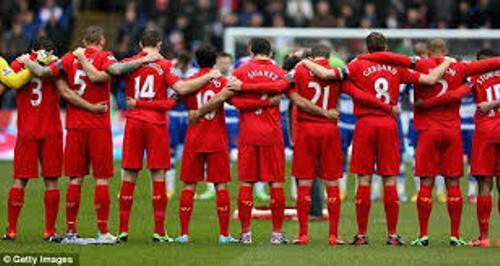 Find Liverpool facts here. In 1892, Liverpool FC was established. In 1893, it was included in the Football League. Since the formation of this club, Liverpool was based in Anfield as the home ground. But in 2002, the club has a plan to move to Stanley Park Stadium. The competition in the premier league is very strict. Liverpool needs to defeat the other biggest clubs such as Manchester United and Chelsea. In 1970s to 1980s, Liverpool was in the sky because it was considered as their most successful era. The success in 1970s to 1980s could be seen on the achievement of 7 European trophies and 11 leagues titles. At that time, Liverpool was managed by Bob Paisley and Bill Shankly. In 1985, Heysel Stadium disaster was one of the biggest disasters involving the Liverpool fans. There were 39 Juventus fans that died in the accident after the charging Liverpool supporters made the wall broken. 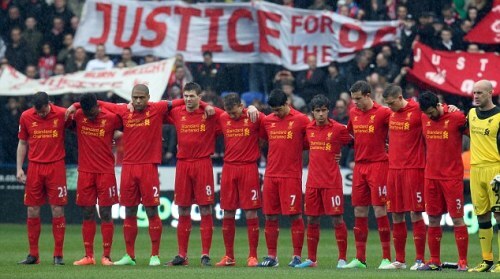 Another disaster was Hillsborough Disaster in 1989. The crush on the perimeter fencing made 96 Liverpool fans died. Ian Rush is considered as the greatest striker of Liverpool. During his career in Liverpool, he had scored 346 goals. What do you think on facts about Liverpool FC?